Thermal switches: When things just click. From -60 to 390 degrees. Thermal switches and sensors have to work in a fail-safe manner under any circumstances. Their natural operating environment includes cold, heat and humidity. 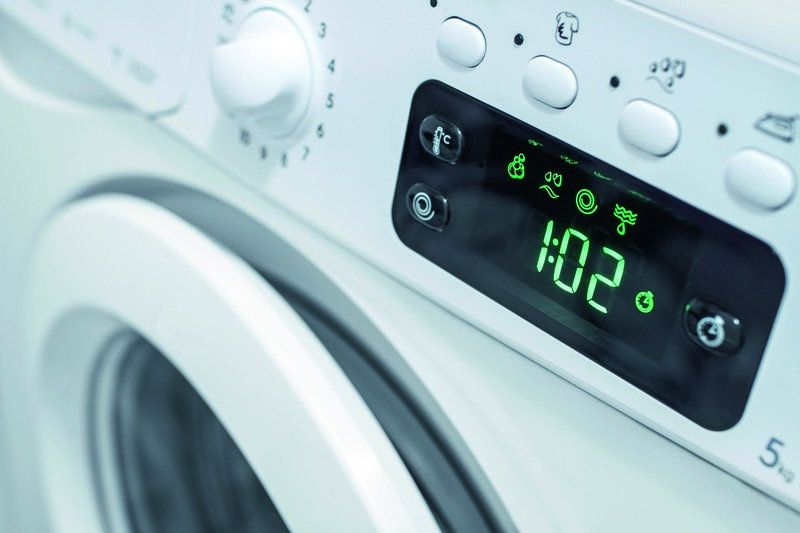 Whether in laundry rooms, wind farms, freezers or ovens, from -60°C to +390°C, everything just clicks into place with eaw technology. Not only are their thermal switches and sensors small yet powerful up to 16 A, but they are also suitable for a range of uses and areas of application. Would you like to get in touch with us? Feel free!